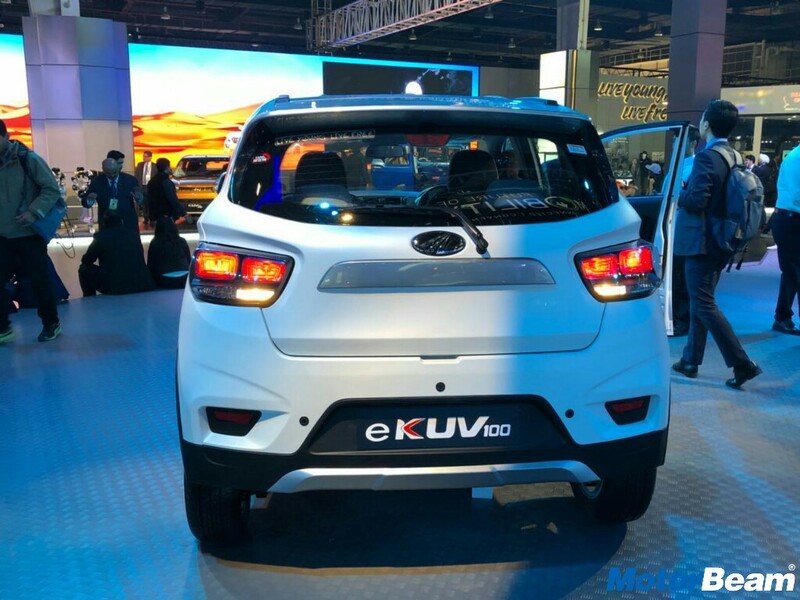 Showcased at the Auto Expo in 2018, the Mahindra eKUV100 is the electrified version of the KUV100 which features the latter’s styling with an electric powertrain borrowed from the eVerito. 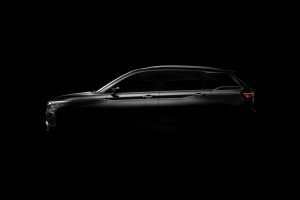 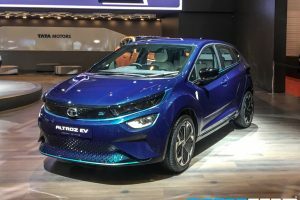 The domestic automaker plans to electrify its entire lineup of cars in the near future and the eKUV100 is a step in the same direction. 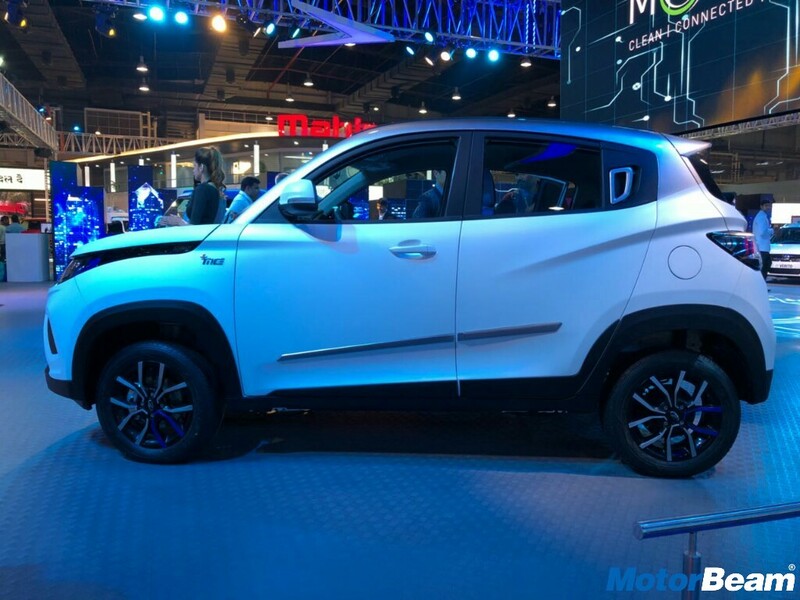 Claimed to be India’s first electric SUV, the Mahindra eKUV100 looks pretty good with blue accents and projector headlamps at the front, silver door beadings on the sides and a silver applique at the rear. 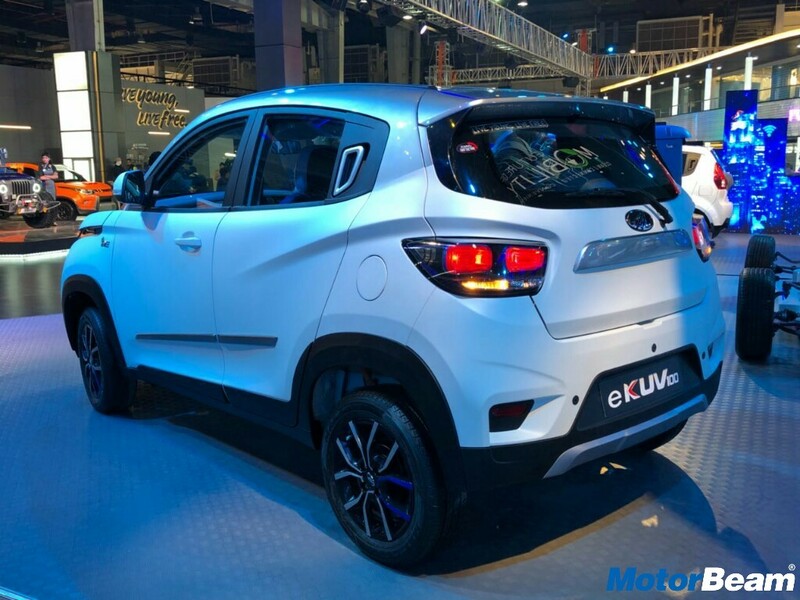 The Mahindra eKUV100 is powered by a 3-phase AC induction motor that develops maximum power of 39.6 BHP at 3500 RPM and maximum torque of 91 Nm at 1050 RPM. 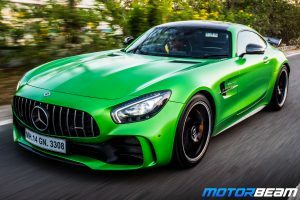 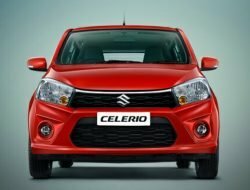 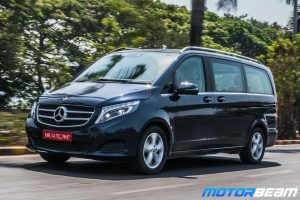 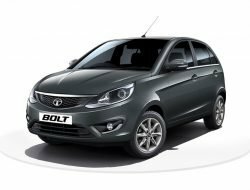 Paired to an automatic transmission, this electric motor utilises a 72V lithium-ion battery pack to offer a range of 140 kms in a single charge. 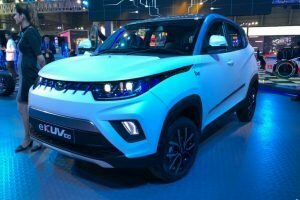 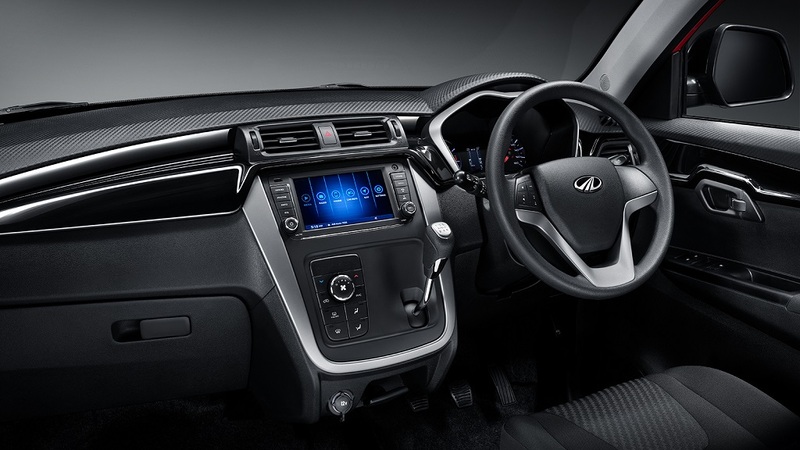 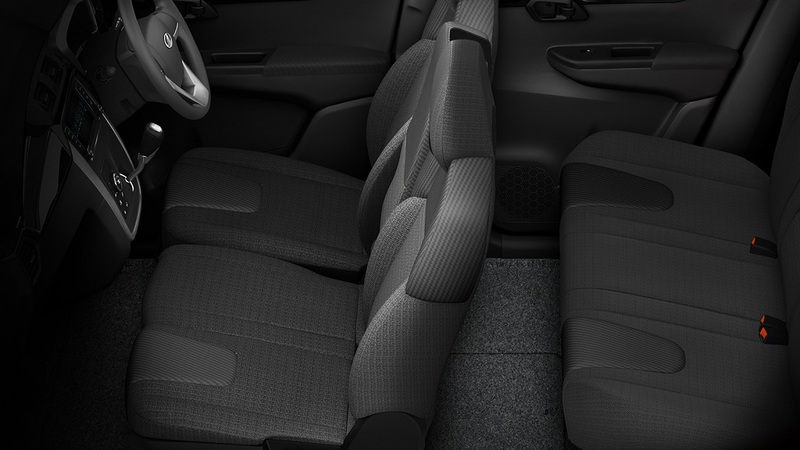 Feature list of the Mahindra eKUV100 remains identical to that of the fossil fuel-powered variant with the addition of a system to support cabin pre-cooling, remote diagnostics, monitor battery health and detect driving pattern. 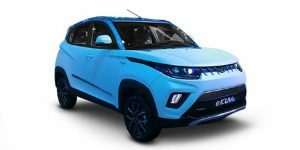 Mahindra eKUV100 is sold in the following colours in India. 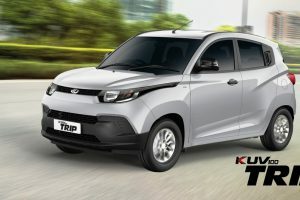 The Mahindra eKUV100 has come at the right time as a good number of mainstream manufacturers are moving to battery-powered vehicles. Derived from the KUV100, the EV will appeal to the younger generation because of an additional seat, higher ground clearance and quirky styling. 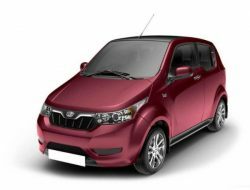 The Mahindra eKUV100 offers a more realistic range of 140 kms and comes with distinctive styling which makes it stand apart from the regular but limited crowd of electric vehicles in the market.